The goblin tribes are no match for the kingdoms army and war is knocking on their door. The humans need room to expand and the goblins land is their new target. The goblins only hope lies in Cludbugz, the tribes legendary magician. 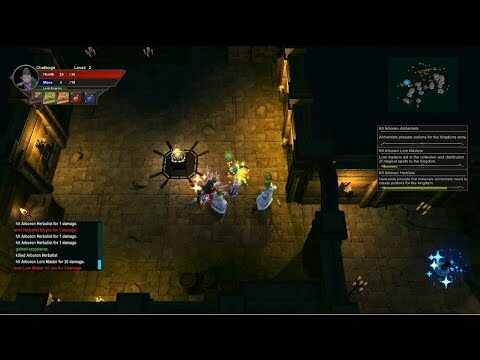 this game looks exactly like Morendar: Goblin Slayer. I would buy it but i posted a request to fix a bug in the last dungeon and nothing happened. Maybe also here is the same bug, so i better avoid it. 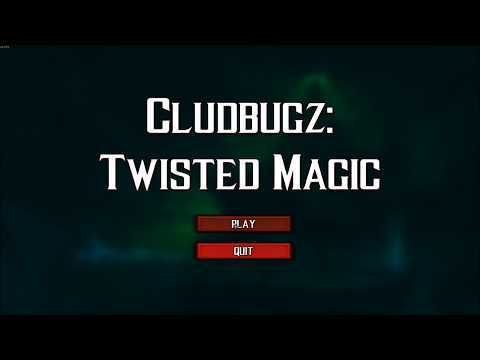 Cludbugz's Twisted Magic, 100% Achievements Gameplay, 1080p/60FPS. Cludbugz's Twisted Magic Achievement Guide. Cludbugz's Twisted Magic Achievement Guide & Gameplay Basics. Easy 100% / 1min, just start the game.